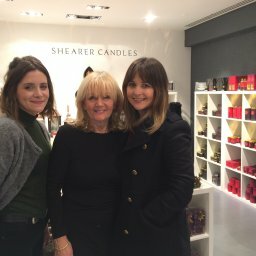 With Easter just one week away, we thought we’d share our top Easter candle and fragrance picks. 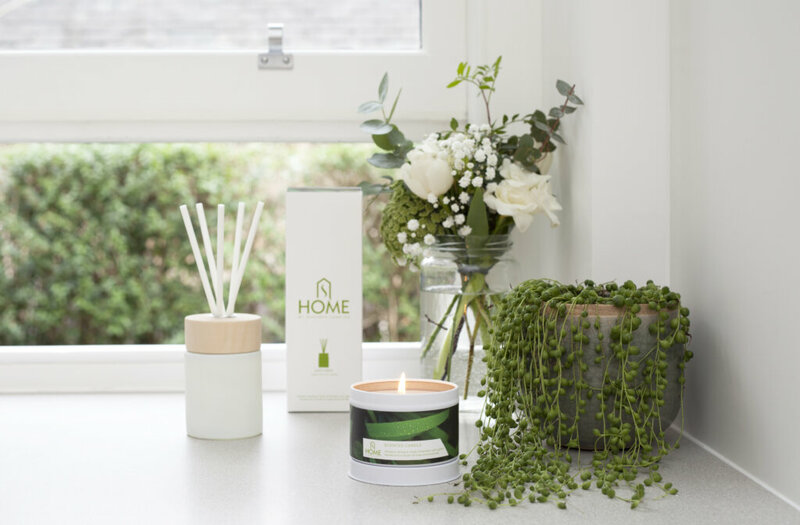 Get your home looking beautiful and smelling amazing! 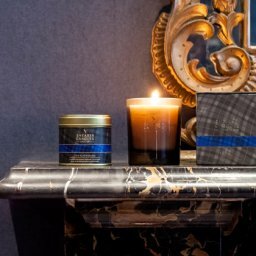 Oud: One of Arabia’s rarest fragrances, this woody scent leaves smoke trails of spices and ginger presented in shiny gold vessels. 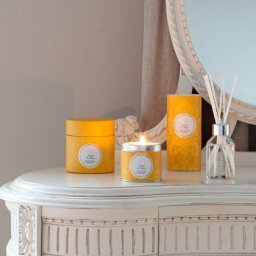 Neroli: A calming, sweet citrus scent, ideal for relaxing one’s mood. 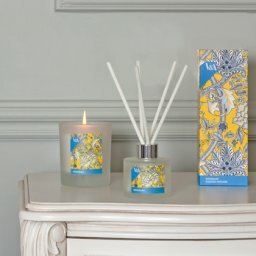 Neroli is presented in neutral silver vessels that will suit most interiors. 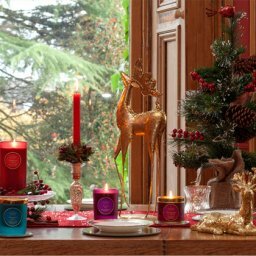 Cerise: A hypnotic, sensuous and delicate cherry almond scent. 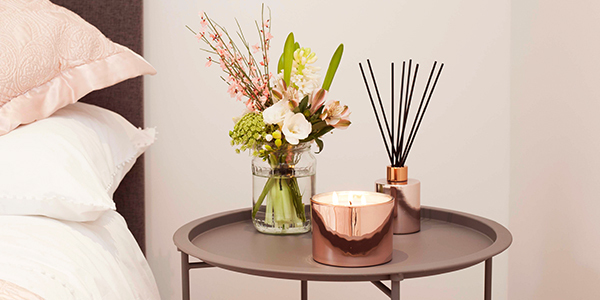 Cerise is presented in gorgeous soft pink metal vessels; the perfect Easter candle! 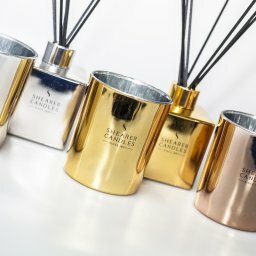 We are currently offering 50% off the entire Signature collection when you add the offer code SIG50 at the checkout. This offer is available until 30th April. 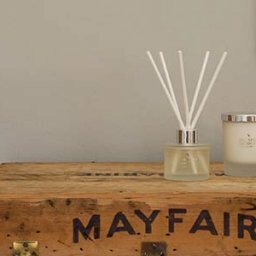 pure, clean and fresh with hints of lily, jasmine and white rose. Clean Slate is a fragrance to celebrate all things new. 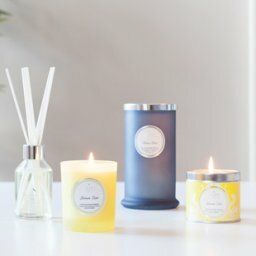 Our Clean Slate fragrance range is available as a grey jar candle, tin candles, pillar candles, tea lights, scented reed diffusers, diffuser refills and wax melts. 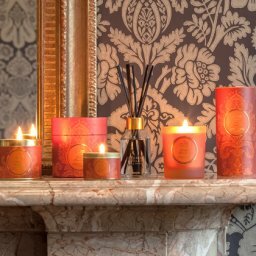 Our Egyptian Cotton fragrance range presents a smooth, silky floral scent with notes of rose jasmine and carnations, warmed with a touch of clove. 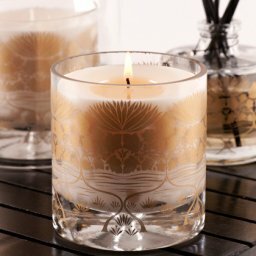 Egyptian Cotton is available as jar candles, tin candles, pillar candles, tea lights, scented reed diffusers, wax melts and pillar jar candles. 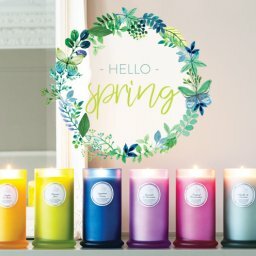 With hopes of getting into sunny gardens again this year, Garden is the perfect scent to get you in the mood! 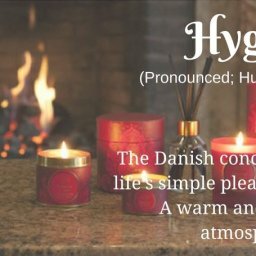 With green florals and a blush of rose and lavender, our “Garden” fragrance is available in scented jar and tin candles, three wick candle and scent diffuser. 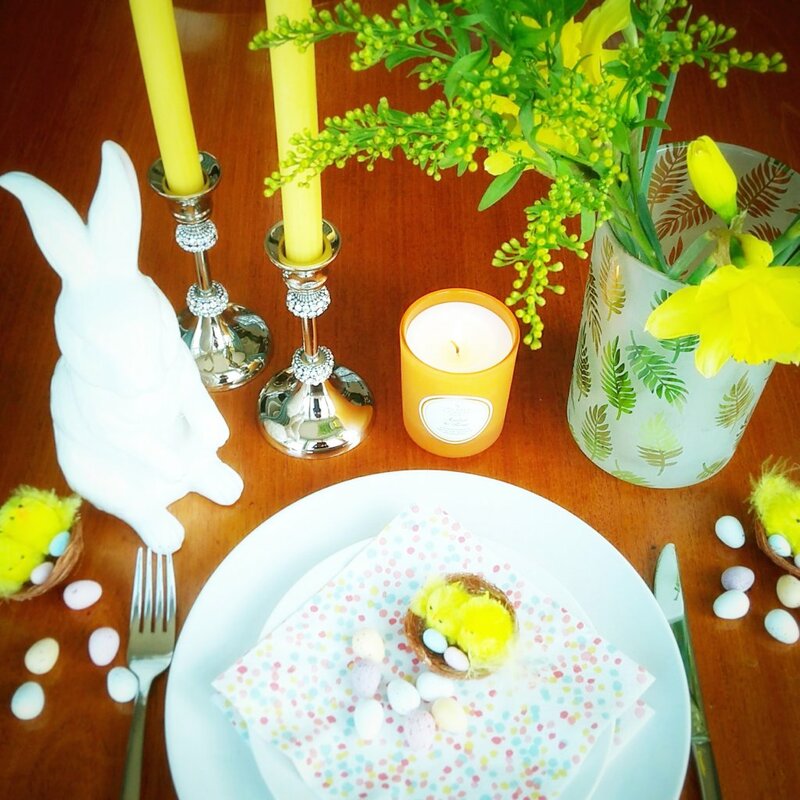 Easter is a great time for family gatherings and laying on a feast at the dining table. 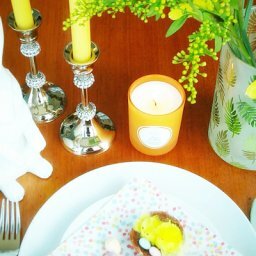 Dress your table to impress with our rustic dinner candles. Available in a variety of gorgeous colours, there’s something here to suit any colour theme. 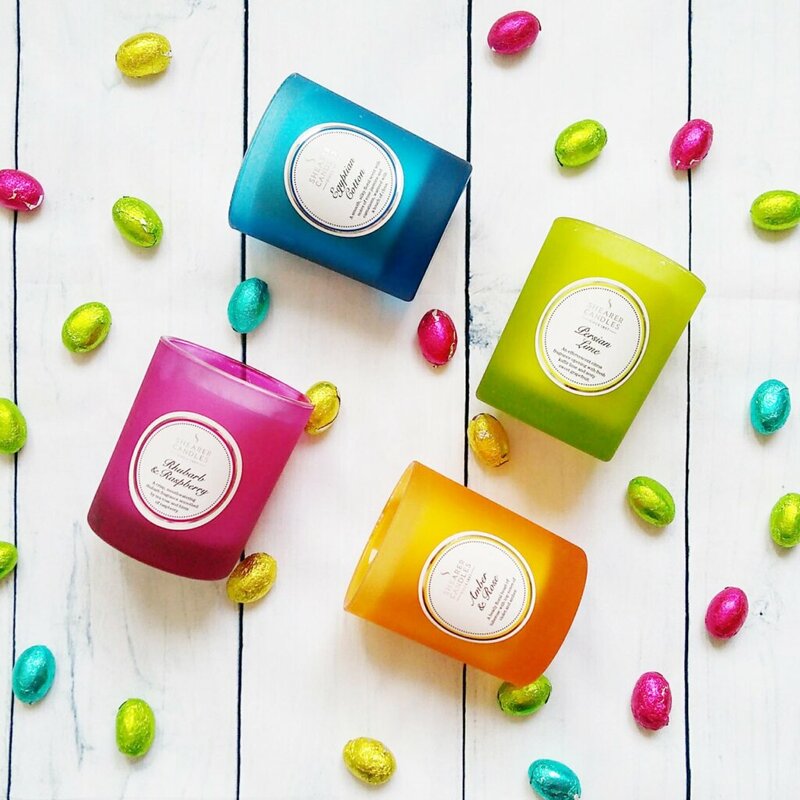 If you’re looking for typical Easter candle colours, why not try yellow rustic dinner candles, pink rustic dinner candles or blue rustic dinner candles?